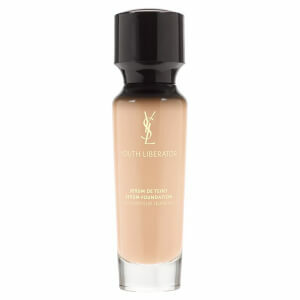 Achieve a flawless complexion with Yves Saint Laurent All Hours Liquid Foundation, a full coverage foundation with healthy-looking matte finish. 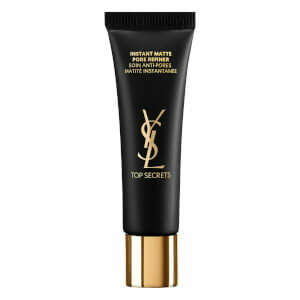 Suitable for all skin types, including sensitive, the matte foundation lays down full coverage wear that lasts up to 24 hours without transferring or looking mask-like on skin. Formulated with a rich concentration of fine pigments, the waterproof foundation instantly perfects the look of skin while remaining comfortable to wear. 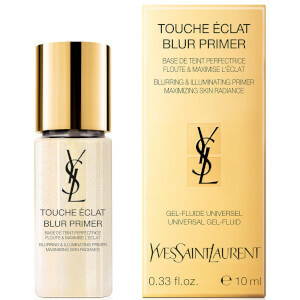 Oil-free, the foundation will mattify skin and refine the appearance of pores for a smoother-looking finish. 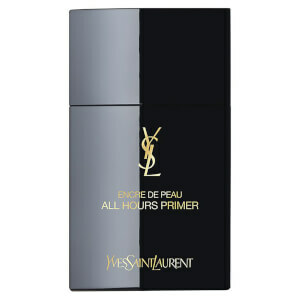 Also enriched with a skincare complex and SPF 20 UV filter to keep skin feeling fresh and protected in the sun. Pour une couvrance et un fini impeccables, appliquer l'Encre de peau All Hours avec le blender All Hours. Fond de teint léger et couvrant que l'on ne sent pas. Floute les pores et ne vire pas . Je vous le recommande.